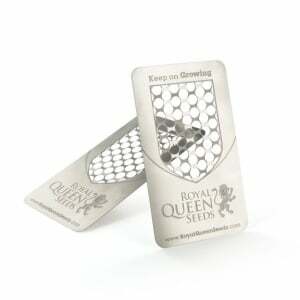 Royal Queen Seeds now offers White Widow seeds in bulk. 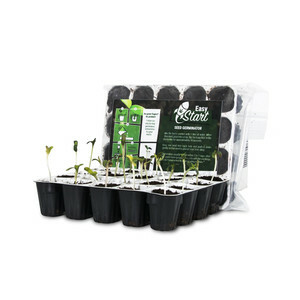 Bulk orders are ideal for commercial growers who require large amounts of seeds for their flourishing businesses. Known for its high potency and thick coating of trichomes, White Widow is a strain of cannabis with both recreational and medicinal uses. White Widow is famed for its white appearance, which is indicative of its high THC content of 20 to 25 percent. White Widow is 65 percent Indica and 35 percent Sativa, and the properties of this combination result in a cerebral high. White Widow enhances mood with its uplifting effects. 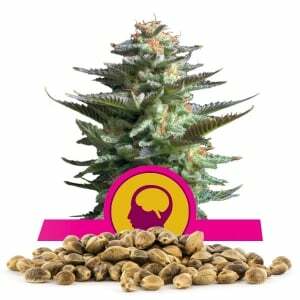 Its Indica dominance results in an increased appetite. While White Widow is stimulating and can make users interested in creative activities, the high it produces is also very relaxing. 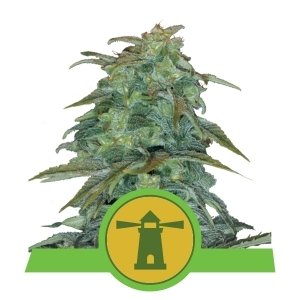 This iconic strain was developed in the Netherlands and has since been winning cannabis awards. 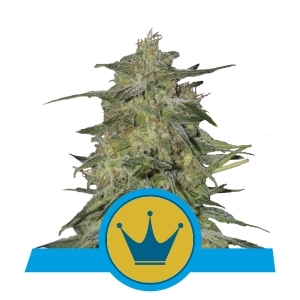 Users love White Widow, and it is a natural addition to the collection of any serious grower. 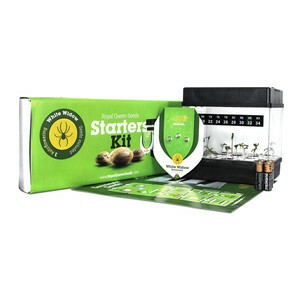 White Widow is perfect for medical marijuana farms. 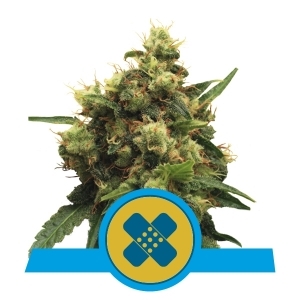 While the potent strain produces an active high, it also aids sleep with its calming effects. White Widow can ease pain and nausea as well as psychological symptoms like stress and depression. White Widow grows 60-100cm indoors. 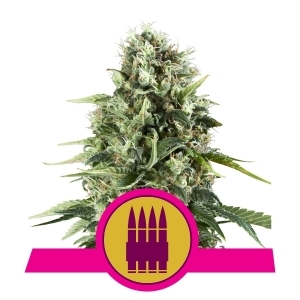 A versatile strain, White Widow can also be grown outside, where it can grow 150-190cm. 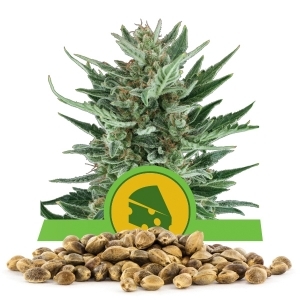 The plant is easy to grow because it resists mold and can handle colder temperatures. 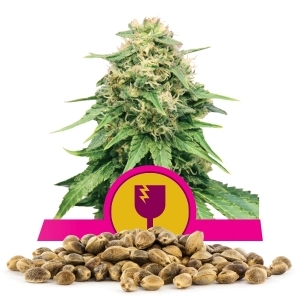 White Widow's high yield is another benefit for commercial growers. 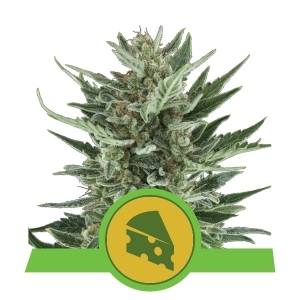 Indoors, White Widow can harvest 55-65g per plant. Outdoors, it can yield as much as 500g or more per plant. The plant has a flowering time of 8 to 9 weeks. 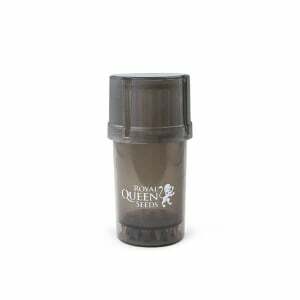 Bulk quantities of Royal Queen Seeds' White Widow seeds are great for all sorts of professional growing setups.